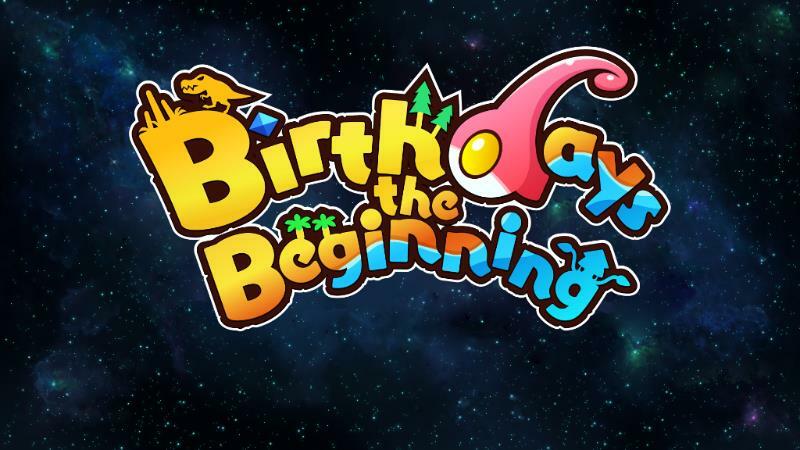 From the creator of Harvest Moon, Mr. Yasuhiro Wada (TOYBOX Inc.), comes Birthdays the Beginning. It is a game about creation, allowing you to sculpt a cube-shaped world into your own paradise. This in turn gives rise to a diverse set of creatures who will call your world home. Birthdays the Beginning also features a very cute art style that many players will love. The game is coming to both Steam and PS4 in 2017, but you can see it in action thanks to the new trailer. You can view the full press release below, including the trailer. In addition to our announcement for Birthdays the Beginning (PS4, Steam), we would like to reveal our official TGS trailer for the game. Check it out below! Brought to you by the father of Harvest Moon, Mr. Yasuhiro Wada (TOYBOX Inc.), Birthdays the Beginning is a new sandbox game in which players create cube-shaped worlds that give rise to diverse and unique lifeforms. For more updates, head over to the official website or add Birthdays the Beginning to your Steam Wishlist!